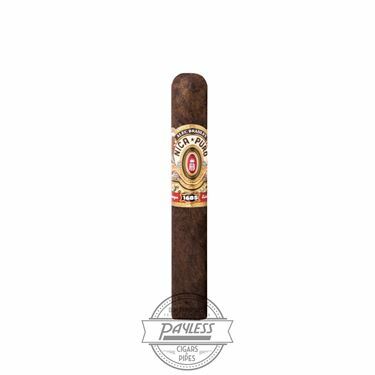 The Alec Bradley Nica Puro was released in 2013, marking the company's first foray into Nicaraguan puros. Since the Nica Puro's release, it has proved very successful, being followed by the Nica Puro Rosado shortly afterwards (a variation of the Nica Puro). A puro is a cigar made with tobaccos from a single country—a style that Cuban cigars are best known. Alan Rubin, the owner of Alec Bradley, is known for his fondness of Central American tobaccos and, when this project started, Rubin made it clear that his goal was to create a puro that showcased the nature of Nicaraguan tobacco. The Nica Puro is a medium to full-bodied smoke that has a Nicaraguan Habano wrapper, with both Nicaraguan filler and binder. The Nica Puro is flavorful without being overwhelming. It has notes of white pepper and cocoa. 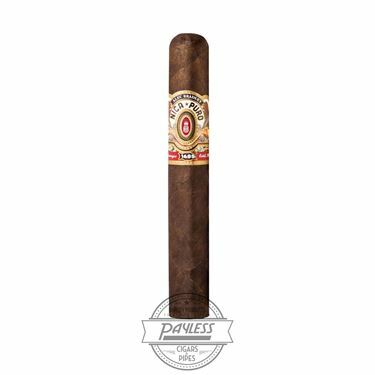 Alec Bradley's Nica Puro shows how versatile Nicaraguan tobacco is, while providing the quintessential Nicaraguan smoking experience.